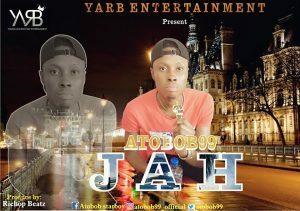 The wait is over, “Atobob-99” dishes out his latest hit single titled “Jah” the song is all about seeking blessing mercy and good things from God. 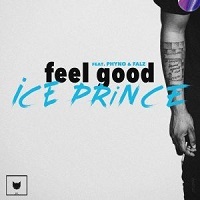 Produced by Richop Beatz and Bigtwinz. Jah bless ur head bro….great job!